TLDR; Pete Skelly is presenting on the topic of “Introducing the SharePoint Starter Kit” at the Atlanta SharePoint User Group on September 17th at the Microsoft Office at Avalon in Alpharetta, GA. Register Now. Have you heard about Modern Sites, Modern Pages, SharePoint Framework (SPFx) and all the new features of SharePoint Online, but haven’t had time to get up to speed on how to provision and configure all these new features? The Office 365 Patterns and Practices (PnP) Team recently announced the release of the SharePoint Starter Kit. 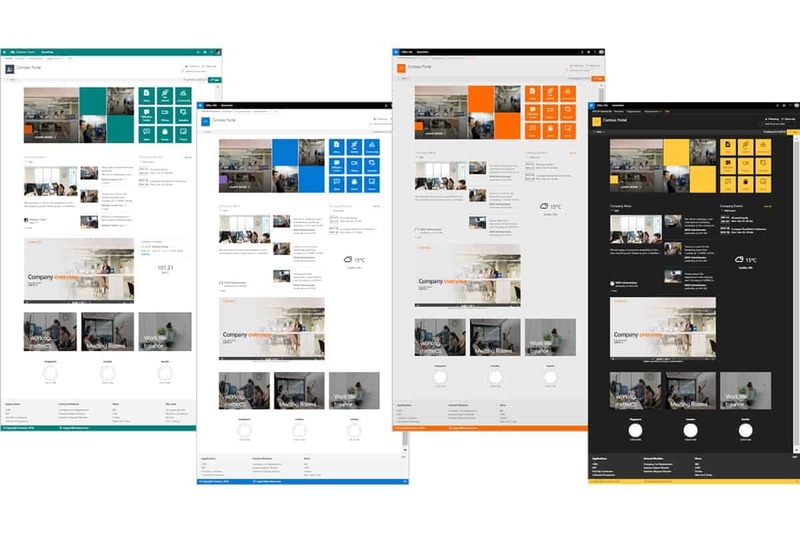 The SharePoint Starter Kit is an open-source project, which demonstrates all the new possibilities with communications sites, provisioning, SPFx customizations, and group associated team sites in Office 365. This session is for both SharePoint developers and administrators who want to learn more about modern sites, modern pages, new customization options and how they will impact your organization.